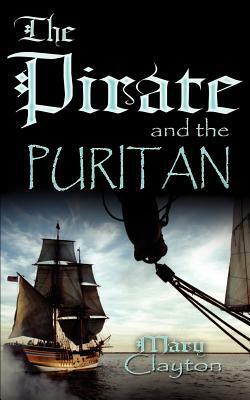 I really liked THE PIRATE AND THE PURITAN because it had pirates and romance. I love how Mercy's and Edmund's romance happens and how it develops. Sometimes there scenes together get a little steamy but nothing bad. Edmund is not a typical pirate, in fact he is a reluctant one which makes his story even more interesting. I also love Edmund's friend, Richard. He is humorous and charming. Kinda like Jack Sparrow. All in all it is a good read and romance.